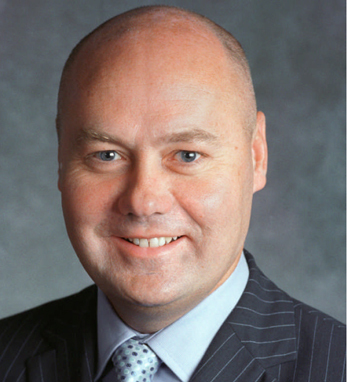 Martyn Curragh has been the chief financial officer for PricewaterhouseCoopers since July 2016 and has been with PwC for over 23 years, holding positions in both the U.S. and U.K.
Like many previous generations on both sides of his family, Martyn was born in Belfast, Northern Ireland. There, he attended Queens University where he earned his undergraduate degree in economics. He relocated to New York in 1998 to begin with PwC’s U.S. Transactions Services group, of which he was elected leader in 2010. Martyn is based in New York with his wife, Nicky, and children, Luc and Ellie.